Journey into adventure with this Hero's Edge Medieval Brown Guard Foam Sword! This detailed sword is crafted with flexible and durable polyurethane material and features a brown guard for that extra detail to your costume. 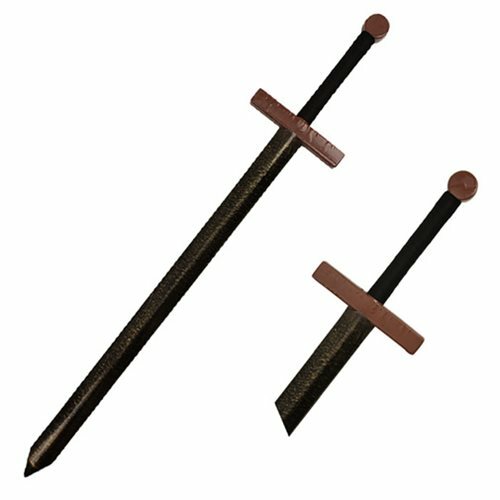 Complete your cosplay or roleplay with this Medieval Brown Guard Foam Sword. Sword measures about 44-inches long. Ages 8 and up.